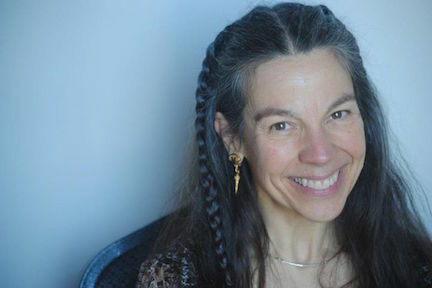 Susan started teaching and calling for contra dances in 2000, and teaching couple dances, including waltz, cross-step waltz, and hambo, shortly thereafter. She tours throughout the country calling for dance weekends and festivals. Susan lives in Mountain View and has become a regional treasure with national prominence. She is well-known for her clear teaching, efficient guidance, and expert pacing, making even complex dances accessible to all.